The decision of Fitch Ratings to leave Indonesia’s sovereign credit rating unchanged is a sign that the Indonesian economy is considered to be in a stable position despite the high degree of persistent external challenges (particularly involving further looming policy normalization in the advanced economies and ongoing uncertainty surrounding the USA-China tariff war). This is indeed a positive sign; whereas a number of nations saw their sovereign credit ratings being cut amid external turmoil, Indonesia’s credit rating has remained at the same investment grade level. Hence, Indonesia’s economic fundamentals have continued to be stable amid such very challenging global conditions, reflected by the country’s low inflation (2.5 percent year-on-year in March 2019) and robust economic growth (5.2 percent year-on-year in full-year 2018). 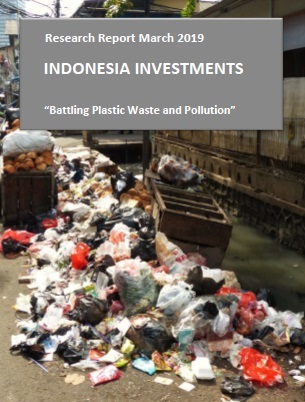 Therefore, Fitch Ratings’ decision should cause some additional inflows into Indonesia (in the form of portfolio and foreign direct investment) as the decision should result in stronger investor confidence.